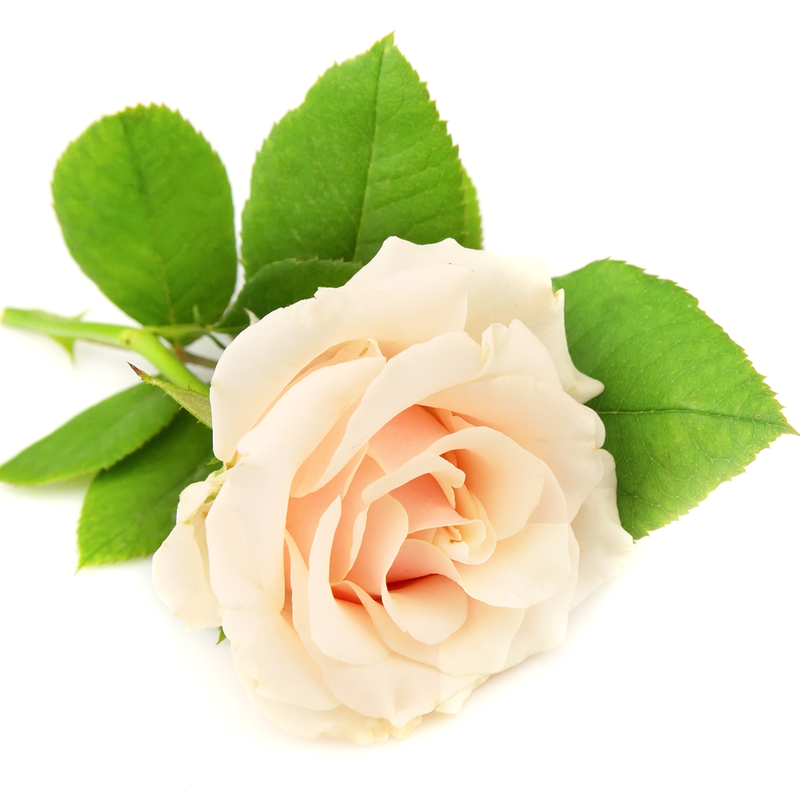 Our rich and velvety Hydrating Renewing Rose Cleanser is ultra-gentle yet supremely effective. Infused with radiance-boosting rose water and complexion-balancing Geranium, it brightens and nurtures. Silky Jojoba oil which closely resembles skin's natural oils melts away impurities and make-up to leave skin feeling dewy, glowing and petal-soft. Apply over your entire face and neck using circular upward massage movements to stimulate, and deepen the cleansing efficacy. Use warm water to rinse away then follow with Hydrating Rose Skin Tonic, Hydrating Rose Radiance Skin Serum, your chosen Face Oil, and finally our Hydrating Triple Rose Renewing Moisturiser to complete your facial therapy ritual. Balances capillary circulation. Uplifting aroma. Renowned for its skin enhancing properties. Aqua (Water), Caprylic/Capric Triglyceride, Glycerin, Simmondsia Chinensis (Jojoba) Seed Oil, Cetearyl Alcohol, Cetearyl Olivate, Sorbitan Olivate, Leuconostoc/Radish Root Ferment Filtrate, Phenoxyethanol, Rosa Centifolia Flower Water, Pelargonium Graveolens (Geranium) Flower Oil, Tocopherol, Xanthan Gum, Ethylhexylglycerin, Geraniol*, Citronellol*, Linalool*. Unveil a fresh, healthy glowing complexion with our rich, gently buffing cleanser. This cooling eye serum instantly absorbs, while helping to illuminate the appearance of dark circles. Tired eyes are left looking refreshed and hydrated. Absolutely love this cleanser. Use it every morning and night. In the morning it makes my face really bright and gives it a natural glow. In the evening, with a flannel or a muslin cloth, I use it to remove all my make-up including my eye make up and it leaves my skin so fresh before bed. I then use our Hydrating Rose Tonic to finish off. When I'm feeling indulgent I will do the whole ritual and follow on with a serum (to hydrate), face oil (to nourish) and moisturizer (to lock it all in) and my skin will be amazing the next morning. My cheeks used to turn red easily, it gets dry and flaky. This product saved my skin. I no longer need to scratch my cheeks and it doesn't turn red (unless I blush), and it's not dry and flaky anymore! Finally, a product that works for my sensitive skin! I have been using this cleanser for about a month now and I must comment on how it has transformed my skin. I have even had people at work telling me how wonderful my skin looks. Everything about this cleanser is delicious, from the way it cleanses my skin after a day working in the city to the delicate scent of rose - an absolute must have now for my beauty shelf.